Save on energy bills – Icynene spray foam insulation can help you save on heating and cooling costs by up to 50%. 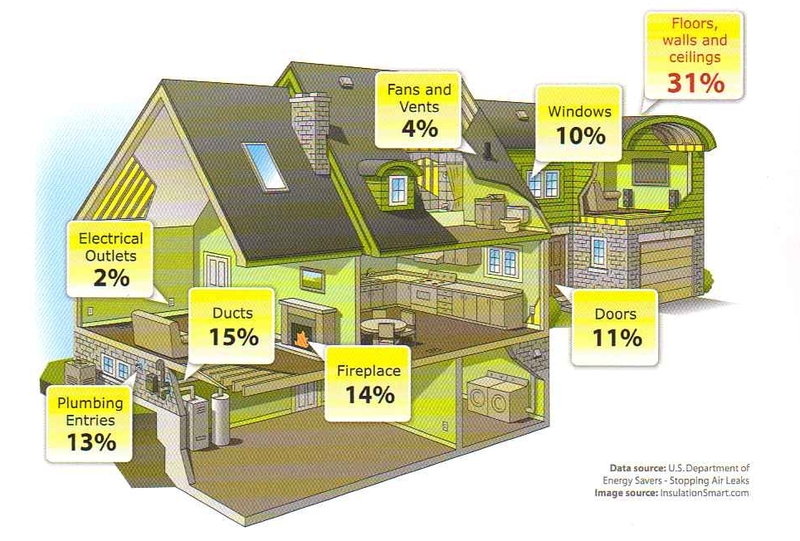 Icynene cuts your homes energy loss by providing air-sealing as well as R-value. 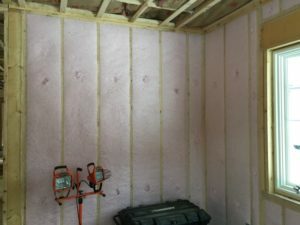 Claim tax incentives -Upgrading your homes insulation to Icynene Spray Foam Insulation may make you eligible for Tax credits in your area. 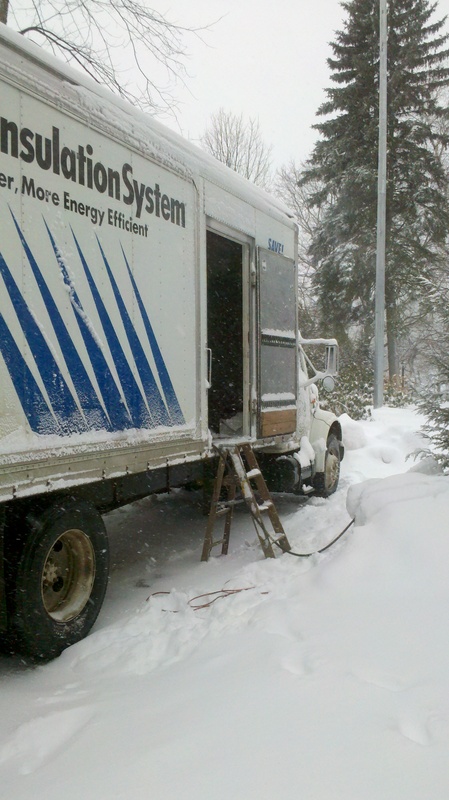 Reduce heating and A/C size – You may be able to reduce the size of your heating and cooling equipment. This Video is a good example of how Spray Foam Insulation is excellent at sealing those hard to reach spaces that every house has. 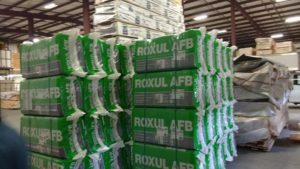 Fiber Glass and Cellulose insulation cannot insulate these areas correctly. I co-own a group of multi-family rental buildings. We are currently purchasing 2 multi-family buildings per year, and renovating all buildings for energy efficiency prior to opening for rent. These buildings are older buildings, located in Jay, Maine, where we believe foam insulation would be the most benifitial. 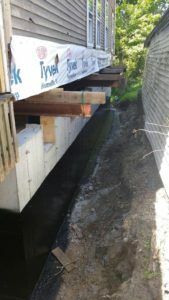 I would like to set-up a quote for coating the floor joists in the basement of one of our buildings. There will be a plumbing contractor upgrading all of the old copper heating loops for the next two weeks, then we would be looking to have it insulated to cut-down on drafts and boiler room noise. 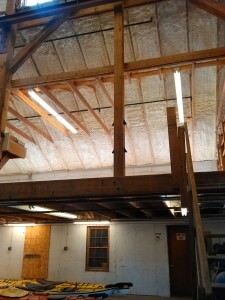 The footprint of this building is 20 x 56, floor joists are 2×10’s and the building was constructed in the early 1900’s. Please contact me via email to set-up an available time for an estimate, so that we can make sure the our property maintenance manager is available. Once again I would like to stress, we are looking to form a healthy relationship with a insulation contractor to meet the needs of our current and future property plans. Thank you for your time.